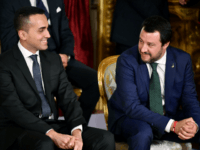 Credit agency Moody’s has said that there is a strong chance of an Italian election and foresees a possible break-up of the populist coalition following May’s European Parliament elections. 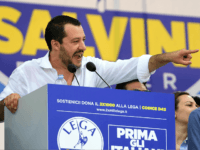 Populist League leader Matteo Salvini is seen as the most powerful politician within the government by a majority of Italians. 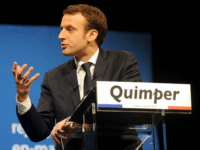 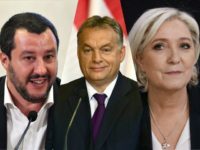 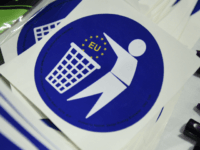 Freshly released polls show a massive surge in support for anti-mass migration populist parties in France, Italy, and Hungary with the pro-sovereignty parties now leading their rivals going into next year’s European Parliament election. 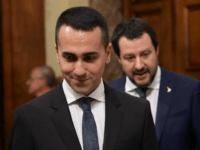 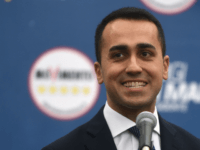 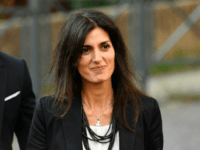 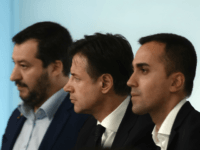 The anti-establishment Five Star Movement is seeing a decline as the popularity of Matteo Salvini rises, with some worried the League (Lega) leader may look to replace them in government. 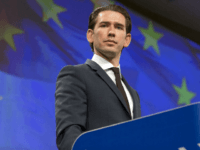 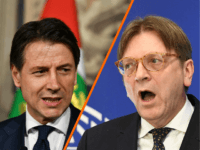 Austrian Chancellor Sebastian Kurz has set his sights on the Italian populist coalition saying that if the European Commission does not act, the Italian budget could take Europe “hostage”. 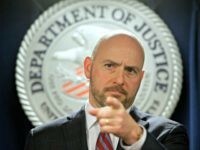 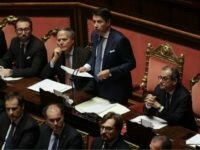 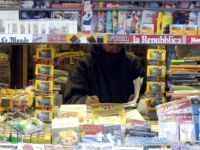 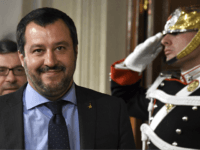 The populist anti-mass migration League party has proposed creating a “difficult” citizenship test for prospective Italian citizens so that migrants can demonstrate their integration into society along with Italian language proficiency. 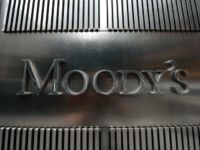 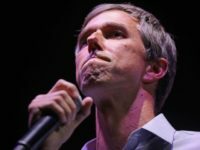 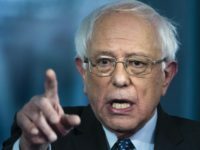 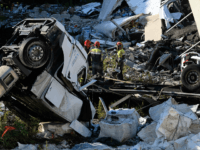 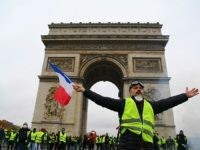 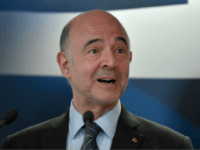 Credit rating agency Moody’s has warned that European nations are ill prepared for another financial crisis and that should one occur they predict a significant rise in support for anti-establishment populist parties. 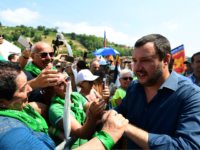 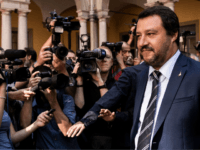 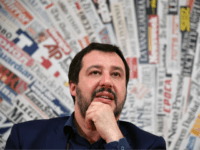 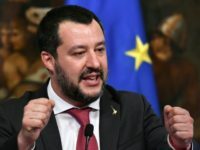 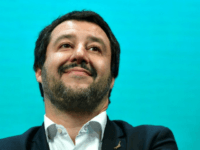 Populist Italian Interior Minister Matteo Salvini has released a new sweeping migration decree that will see residency permits for humanitarian reasons scrapped and increased funding for deportation centres. 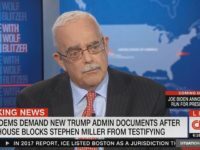 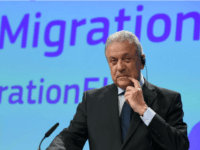 European Commissioner for Migration, Dimitris Avramopoulos, says that he largely agrees with the migration policies of Italian Interior Minister Matteo Salvini after his colleagues have repeatedly attacked the populist coalition. 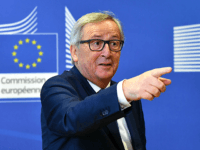 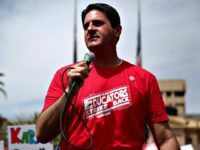 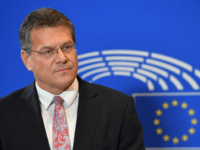 European Union Commission vice president Maros Sefcovic has claimed that he is “worried” about the anti-establishment Italian coalition government and attacked the populists saying they make “false promises”. 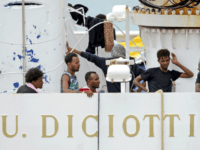 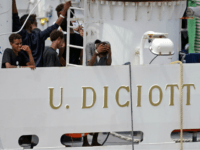 According to the Italian Interior Ministry, 50 of the migrants who were on board the Italian coastguard vessel Diciotti, who were initially prevented from coming into Italy, have vanished from their reception centres. 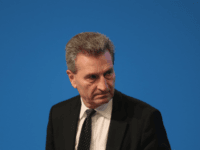 European Union Commissioner Günther Oettinger has threatened the anti-establishment populist Italian coalition government with sanctions if the Italians make good on threats to stop funding the political bloc.